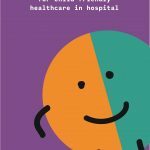 A project to capture the views of children and young people who are in hospital, their parents and hospital staff. 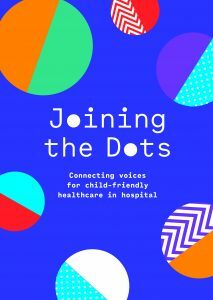 Joining the Dots is an exciting initiative to hear the views of children and young people in hospital, as well as their parents and hospital staff, on the delivery of services to children and young people in hospital. The project took place in the three children’s hospitals in Dublin between July and August 2017. 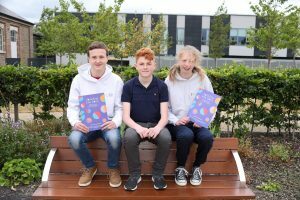 Children, young people, parents/guardians and hospital staff completed questionnaires to share their views on a range of issues that relate to different rights that children have in healthcare settings, including hospitals. In total, 2,530 children (6-11 years), young people (12-17 years), parents/guardians as well as staff and management in the three children’s hospitals took part in the project. 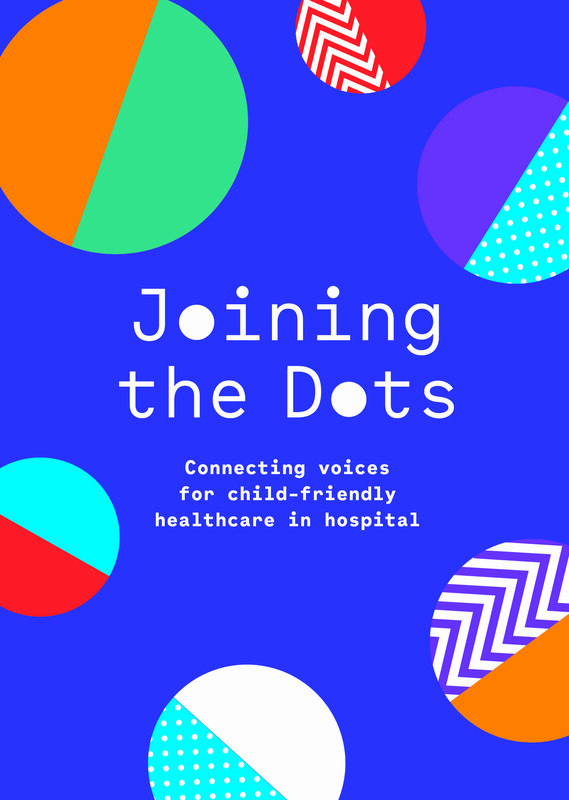 Joining the Dots is a joint initiative between the OCO and the Children’s Hospital Group Board with the three children’s hospitals – Our Lady’s Children’s Hospital, Crumlin; Temple Street Children’s University Hospital; and the National Children’s Hospital, Tallaght University Hospital. The three children’s hospitals will work with the results to identify and deliver improvements that can be achieved in these hospitals. The Children’s Hospital Group Board will take on board the results in its work to plan the development of services within the new children’s hospital and the Paediatric Outpatient and Urgent Care Centres at Connolly and Tallaght University Hospitals. The Children’s Hospital Group is working with the HSE to explore the feasibility of rolling out Joining the Dots in acute paediatric health services outside Dublin.